Alaska Native News Jul 25, 2018. The remains of a 45-year-old Selawik swimmer were turned over to his family after he drowned in the Selewik River on Monday night, troopers revealed. 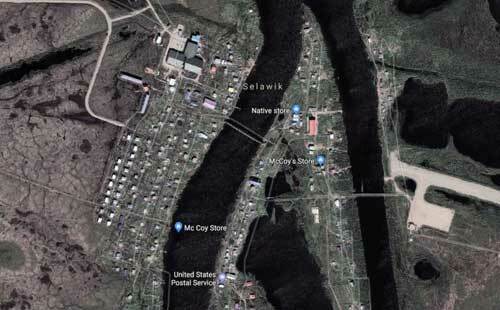 At 7:30 pm on Monday night, Selawik man 45-year-old Chester Skin was swimming in the Selawik River that runs through the community of Selawik when he disappeared below the surface. Several people from the village were boating and swimming in the river saw Skin disappear and a search for Skin was carried out in an effort to locate him. Troopers were notified of the incident at 9 pm and at 10:20 pm, Skin’s body was located and pulled from the river. After retrieval, Skin was taken to the community clinic. No signs of foul play were noted and his remains were released to his family, who were on hand at the time of his disappearance, by the State Medical Examiner’s office.